Just like in colleges, high schools and in some public spaces today, local Family Services and Business leaders are working in “skill and innovation cluster” areas (either very local ZIP or school. library areas, or wider community college areas) to extend “basic internet for all” as ways to reduce costs, keep everyone informed and strengthen smart community networks, This is similar to, and as economically vital as, the extension of telephone and television as parts of Steady Connectivity to every home, business, public place, especially so students can do homework and projects anytime, and so that families can connect with health, commerce and public services, through digital government. Basic Internet for all homes and nearby public gathering places through wireline, hot spots, towers and satellite basic services to every ZIP code, parcel and watershed. The sweeping effort is meant to help the many low-income Americans who have been left behind in an increasingly technology-driven nation to catch up. B. On July 17 the FCC called for comments by August 17 on Federal Lifeline coordination and expansion of home internet and telephone support for low income families. The FCC’s Notice of Proposed Rulemaking on Lifeline modernization appeared July 17 in the Federal Register. C. These initiatives underscore growing Federal-state–local and public-private cooperation to grow the US digital economy and digital government, and including to reduce the costs and increase the daily benefits of broadband to families, businesses, institutions and government. See June 10 comments by State of Illinois, Illinois 21st Century Digital Futures NFP among national responders to Federal Broadband Opportunity Council to coordinate infrastructure and service programs of 25 Federal agencies. As universal broadband is at the heart of daily productivity in the world digital economy, it becomes critical to increase home internet connections to reach goals of 95% connectivity and digital fluency similar to universal access and use of television. According to the White House report, currently, home internet subscriptions reach this goal for households of over $75,000, but home subscription rates drop to perhaps half this number or less in low income households and among public housing residents. D. With this in mind, What to do in Illinois? Under Broadband Plans of Illinois Broadband Deployment Council, following are opportunities for action on home internet expansion in summer-fall 2015. 1. File comments with FCC on August 17 on Illinois experience with FCC Lifeline Broadband pilot programs involving local carriers and communities especially in rural areas. 2. 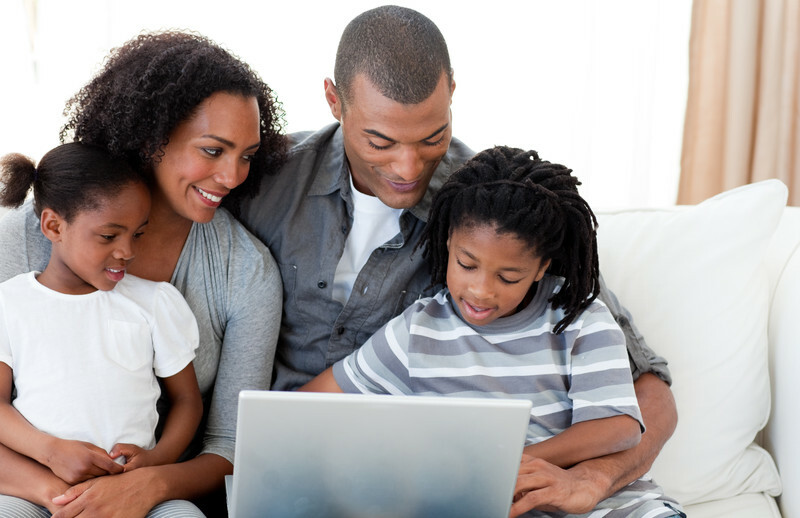 Develop Illinois, Chicago and other municipal public housing resident programs for home internet and daily internet access through nearby public computing centers, supported by housing agencies, businesses, community foundations and others, similar to prior digital literacy programs. 4. Prepare a workshop on Universal Access, Digital Economy and Benefits of Digital Government at Illinois Digital Government Summit November 19 in Springfield.